Philosophical historiography cannot be bound to text hermeneutics solely; it should strive for reconstruction of understanding, interpretation, appropriation, denial and criticism around the given philosopheme. 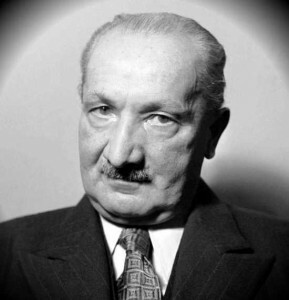 This entry was posted in Philosophical and tagged heidegger, historiography, philosophical on 28/06/2018 by Mary. 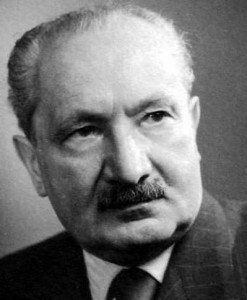 This entry was posted in Philosophical and tagged heidegger on 20/02/2018 by Mary.